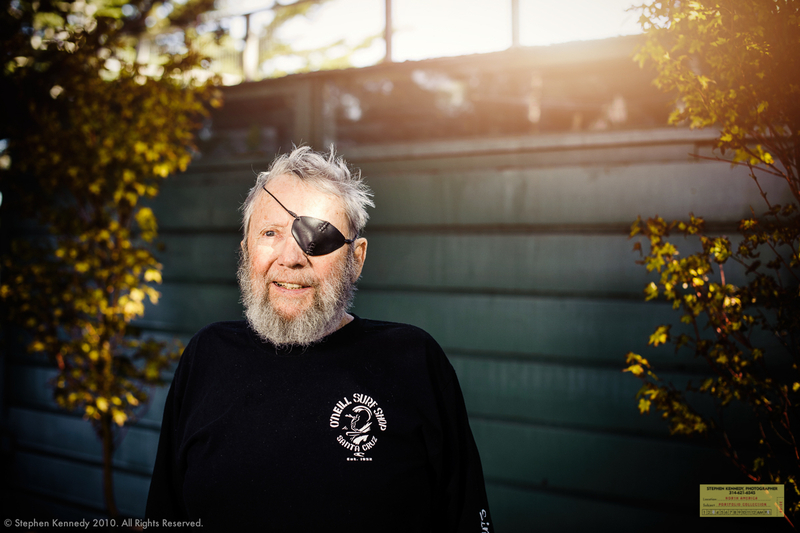 A few years ago I got to spend an afternoon with Jack O’Neill at his Santa Cruz home overlooking the Pacific Ocean. It was as incredible as it sounds. Jack was an innovator and the world will miss him tremendously.